Freemasonry is a social institution which can be found across the globe. It is one of the world’s oldest traditional and fraternal organisations. Its main focus is the practice of brotherly love between its members, the propagation of charitable relief to those in need and the preservation of old traditions and customs in a private setting. 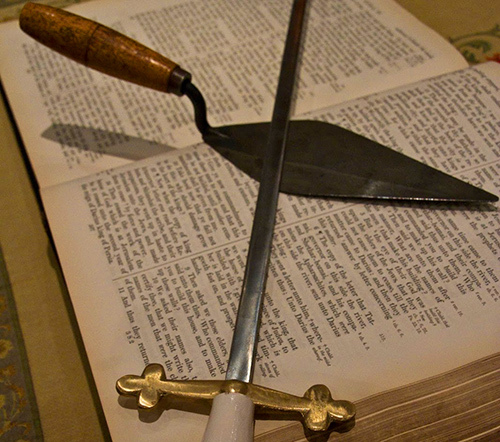 It is commonly believed that the Masonic fraternity evolved out of a guild of stone-masons dating from the middle-ages. 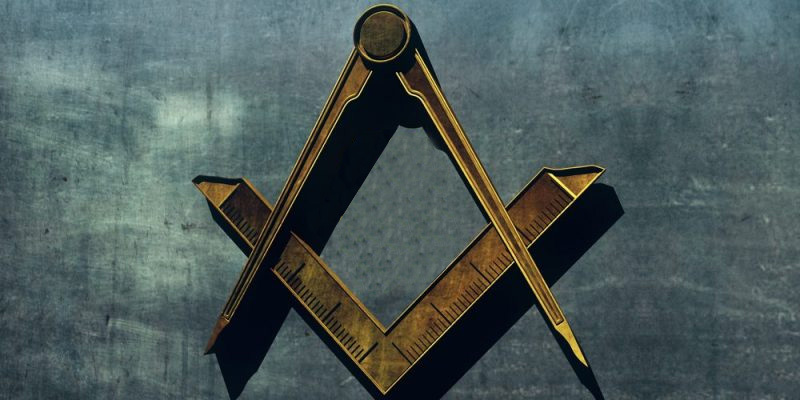 As the centuries passed, many people in society became members of those masonic guilds and by the early enlightenment era, Freemasonry had become a purely social and fraternal institution which preserved the traditions and practices of those original guilds. 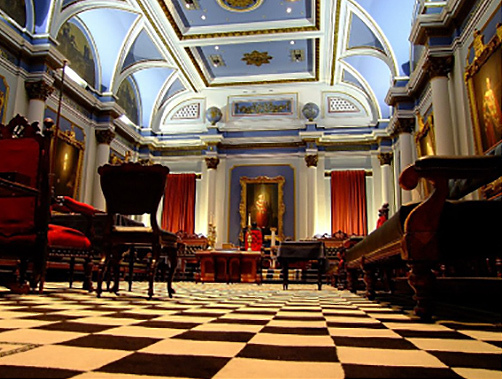 Despite common opinion, Freemasonry is not a political or religious organisation. In fact those two topics are not to be discussed at any Masonic meeting. Freemasonry enables men from different parts of society to meet together as equals, regardless of religious background, political leaning, class or any other social category. Members of the Freemasons therefore quickly make close friends and acquaintances from many different walks of life. Freemasons meet together in individual units called Lodges. Lodge meetings are fundamentally private assemblies where the business of a Lodge takes place. While there are traditions and formalities within the Fraternity, much of a Lodge meeting is taken up with simple business such as minutes, correspondence and other items that would usually be found on the agenda of a Committee. 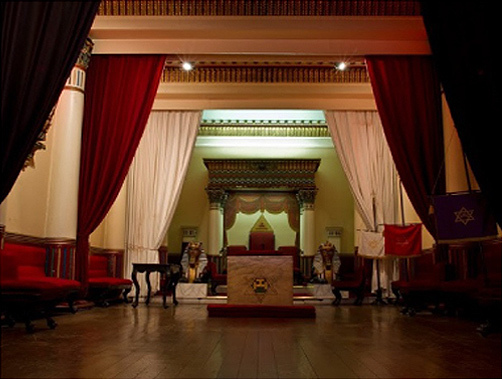 Many people assume that to become a Freemason, one must be invited to join. This is not correct. In fact, while members might encourage their friends to join, they do not typically recruit or invite candidates for membership. A person who is interested in joining is encouraged to simply ask a member. Even if you don’t know a member and wish to join, use the “Interested in joining?” link above and a member of Grand Lodge Staff will be happy to deal with your enquiry.